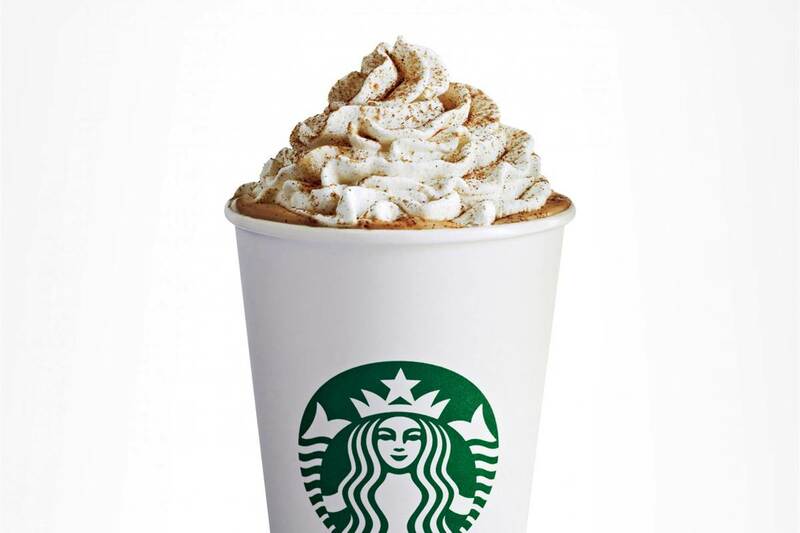 As the weather gets colder the anticipation for Starbucks fall drink is high. People get so excited and in the fall spirit because of the drinks. 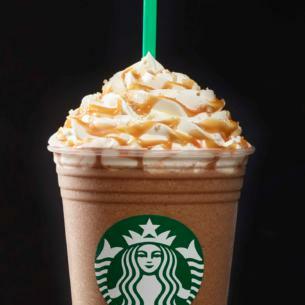 This year Starbucks released two new fall flavors in addition to the originals. 1. Pumpkin Spice Latte- Every goes crazy for pumpkin , personally I like the pumpkin spice even though I would add more pumpkin sauce to get it that pumpkin flavor. 2. Pumpkin Chai Latte- I love the pumpkin spice chai latte even though I dont care for the taste of chai by itself. The pumpkin flavor and chai gives you the taste of fall, I would recommend getting it iced. 3. 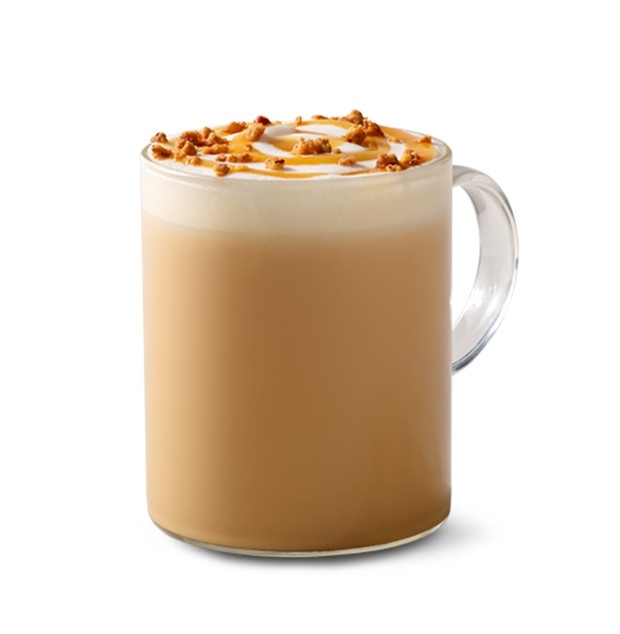 Maple Pecan Latte- Defiantly a must try drink this fall , it taste like pecan pralines and I love the autumn topping. I always do have white mocha and half maple syrup to bring out more of the maple flavor. 4. Salt Caramel Mocha- This is one of my go to drinks even though you can get it year round without the salt its not the same. The toffenut and mocha its the perfect combination and with the salt it balances out the sweetness. I love to ask for extra salt and caramel and if you want to switch it up ask for white mocha instead of mocha. I hope you enjoy my thoughts on Starbucks fall drinks , comment down below what fall drinks you have tried ?